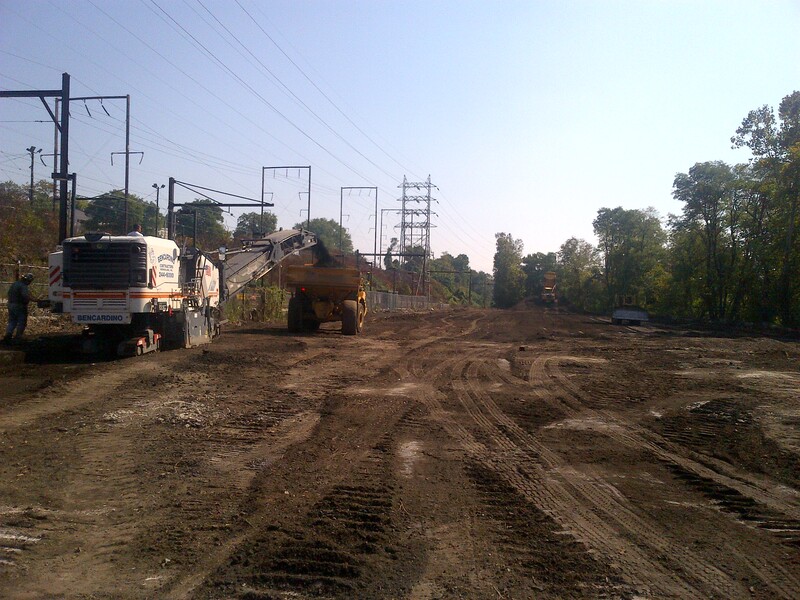 Bencardino Excavating, a Bucks County, Pa. full-service excavating company led by Louis A. Bencardino, partnered with Philadelphia's Turner Construction Company to complete work at Sysco Philadelphia, LLC. 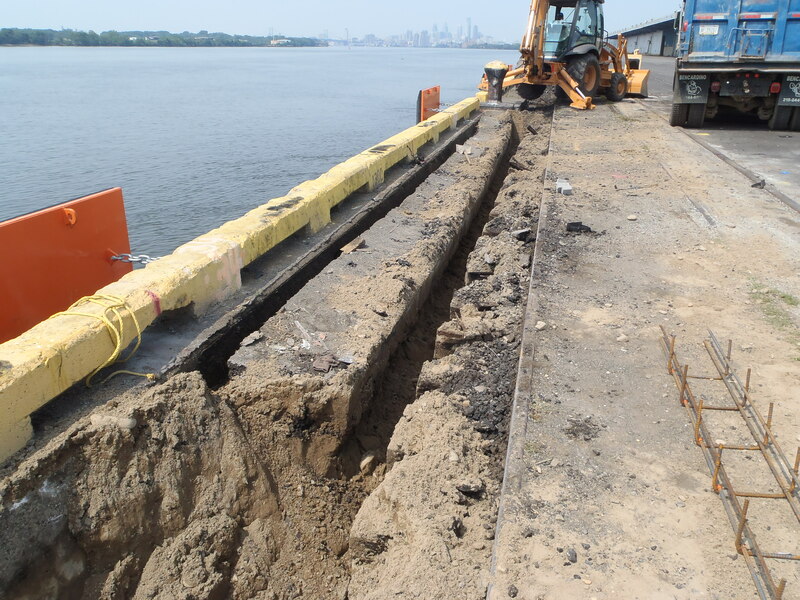 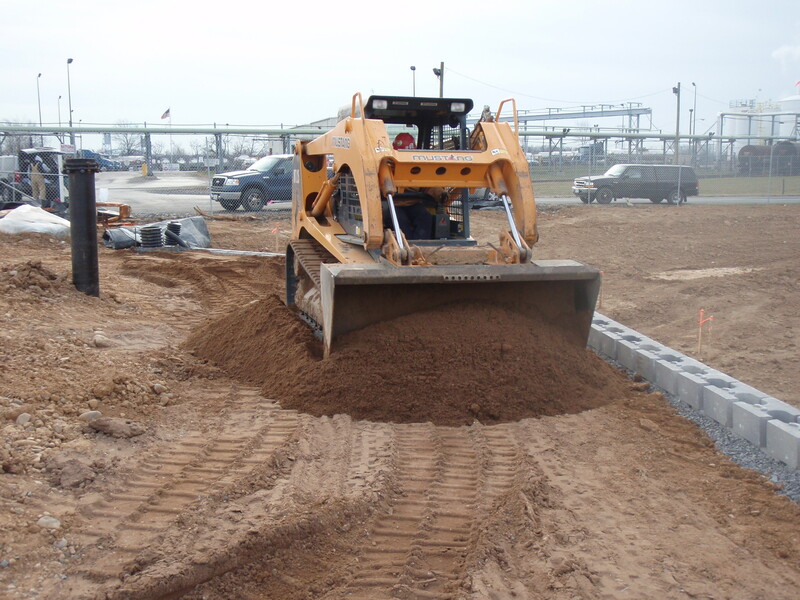 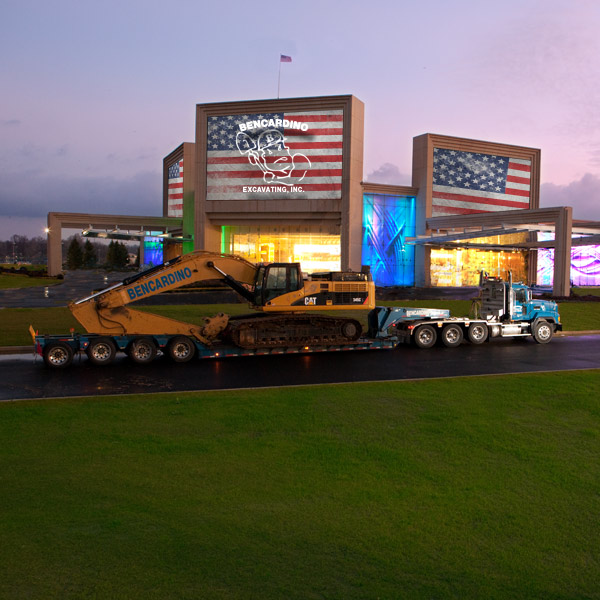 Bencardino Excavating, a full-service excavating company in Bucks County, Pa.  owned by Louis A. Bencardino, partnered with Essington, Pa. electrical contractor Eagle I Electric, Inc. to complete work at the Tioga Marine Terminal in Northeast Philadelphia. 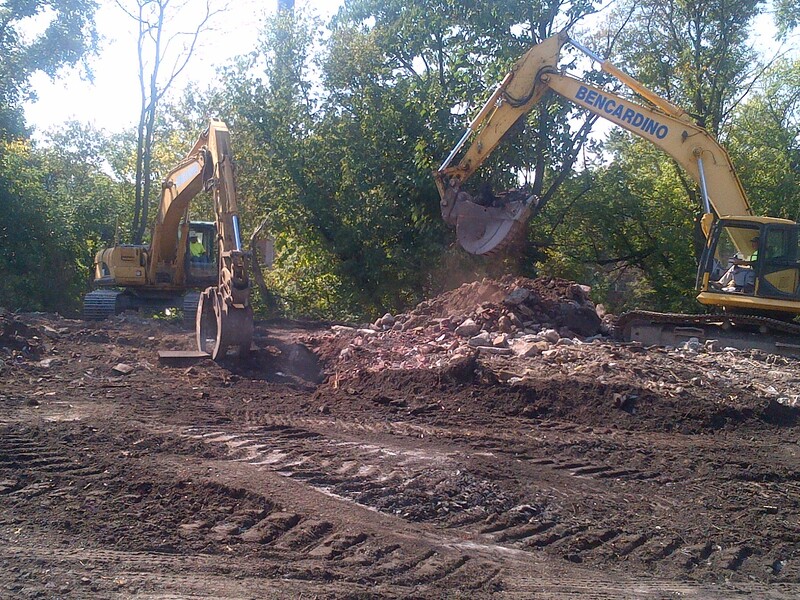 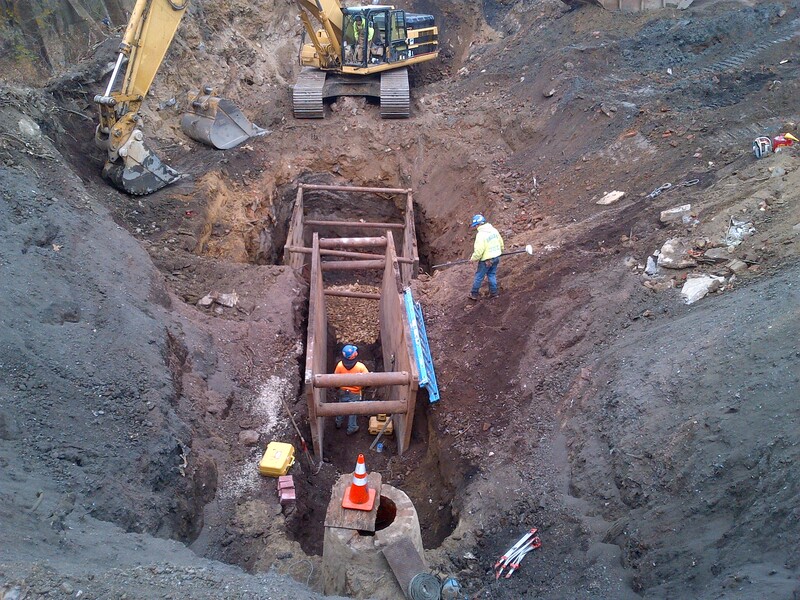 Bencardino Excavating, a full-service excavation company located in Bucks County, Pa. and owned by Louis A. Bencardino, will begin work on a construction project in the Manayunk section of Philadelphia - Umbria Village. 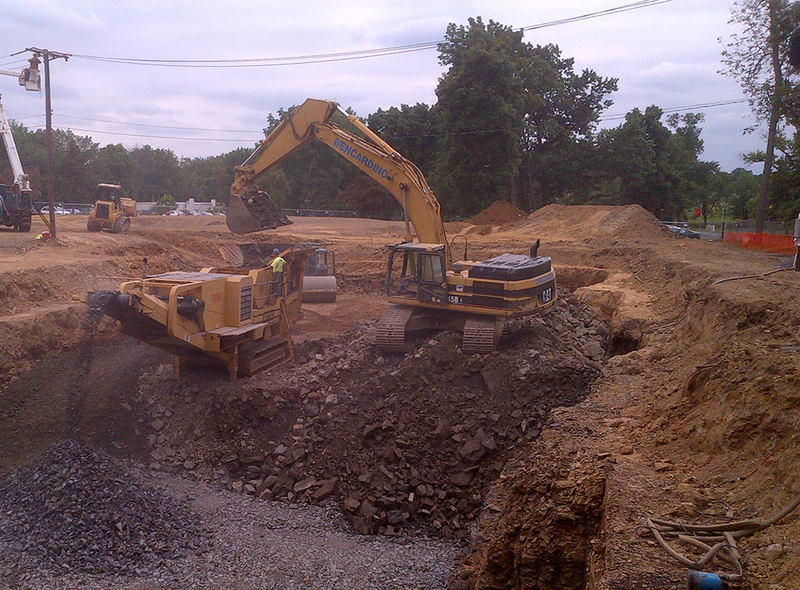 Bencardino Excavating, a Bucks County-based excavation company led by Lou Bencardino, put the finishing touches on the Lower Bucks County Public Safety Training Center in Bristol Township, Pa. Bencardino Excavatings Project Foreman Lou Biskup and Project Manager Dave Fink oversaw the final steps of the project which included the installation of aerators in the retention basin at the center, which is one of the Bucks County Community Colleges educational training facilities. 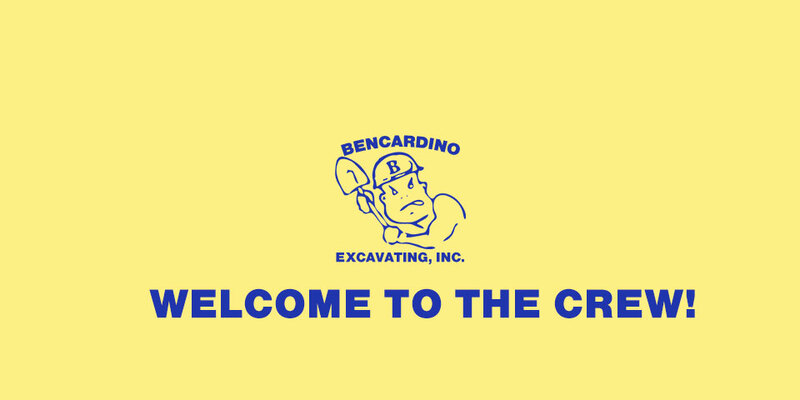 Bencardino Excavating, a full-service Bucks County, Pa. excavating company led by Louis A. Bencardino, is proud to announce that Al Gramlick has joined its crew as a heavy equipment mechanic. 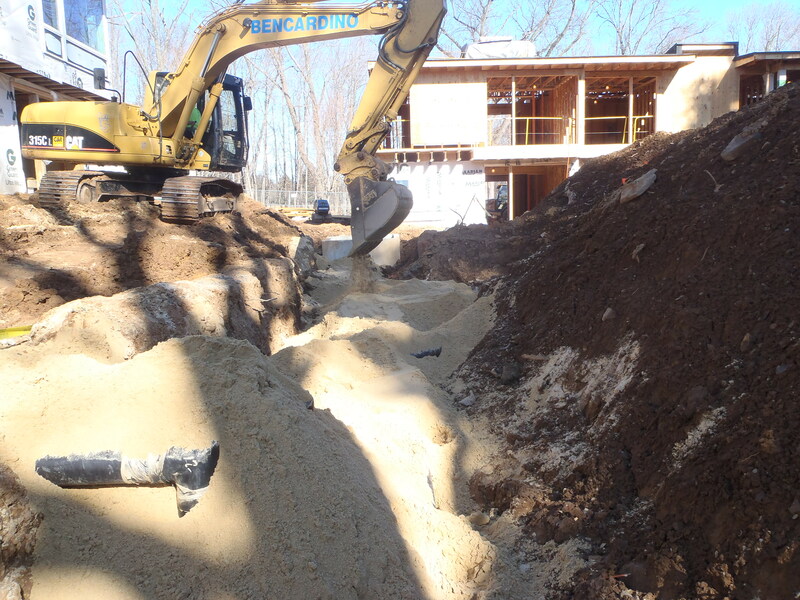 Lou Bencardino and Bencardino Excavating, a full-service excavating company based in Bucks County, Pa., have begun an underground electrical excavation project for Gordon Group Electric of Feasterville, Pa. 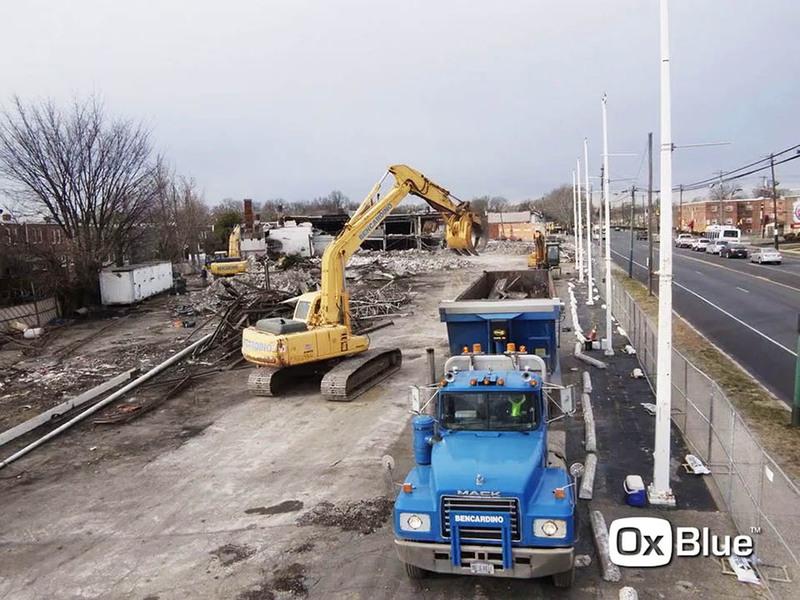 The Bencardino crew was hired to revitalize a building within the Philadelphia Navy Yards 1,200-acre limits. 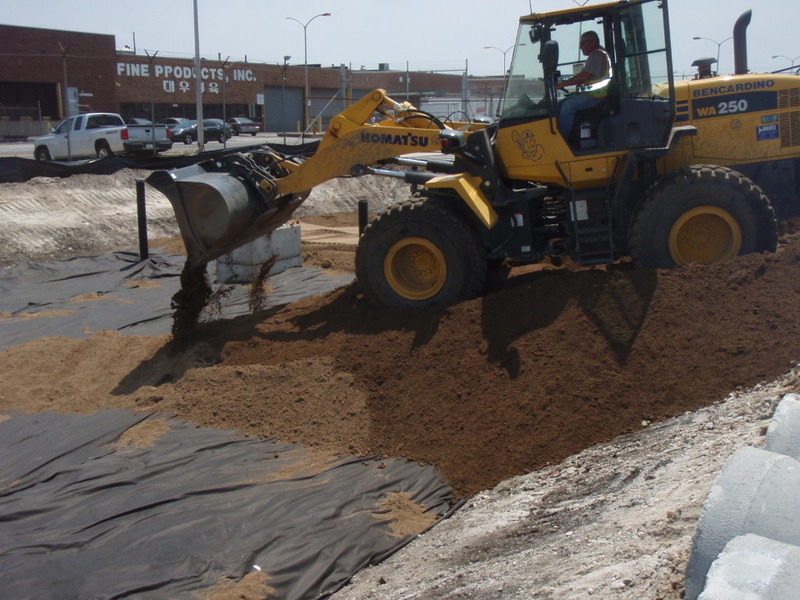 Company owner Louis A. Bencardino is the project manager and Bencardino Excavatings Greg Davis is serving as project foremen. 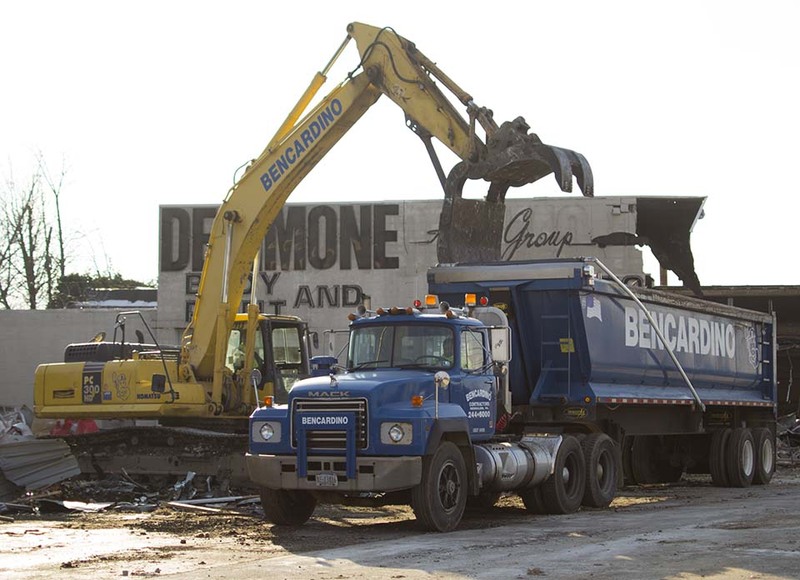 Bensalem, Pa.-based Bencardino Excavating, owned and operated by Lou Bencardino, is set to begin working on the Institute for Advanced Study in Princeton, N.J. 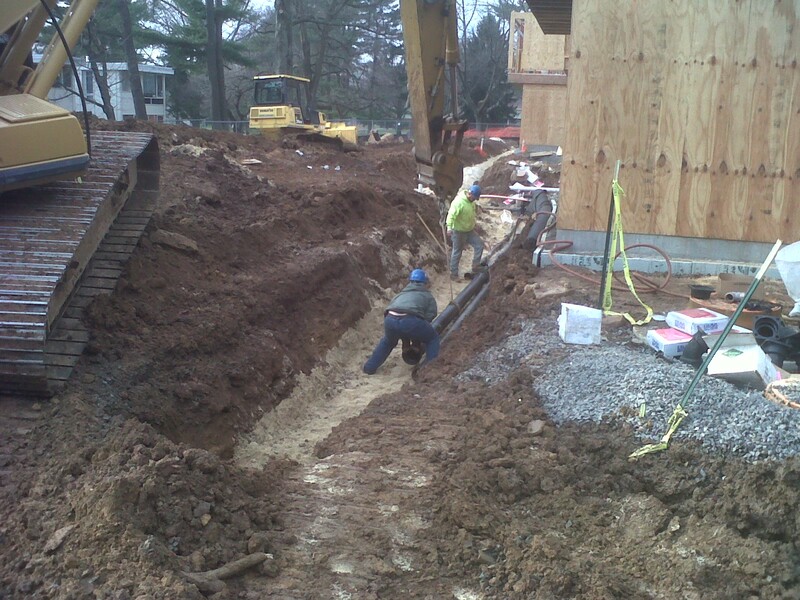 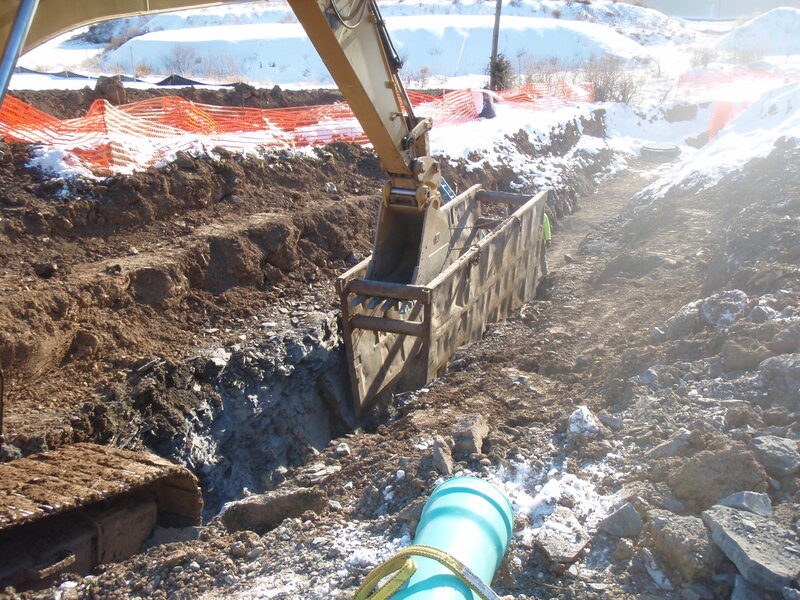 The Bucks County excavators will handle a complete site work package for the educational institution including storm, sanitary and water installation.